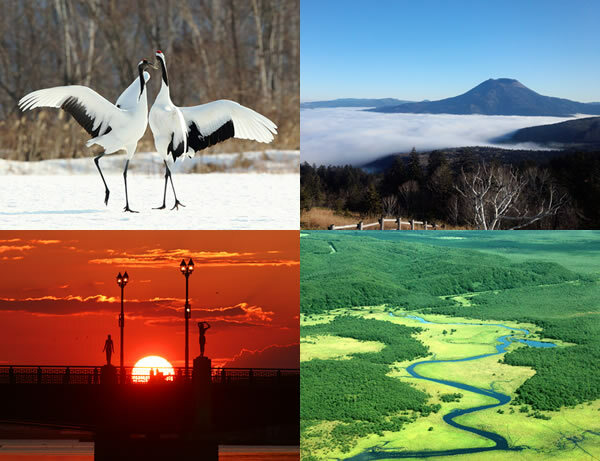 Enjoy Japan Kushiro traveling with your smartphone! Multilingual free apps are available. 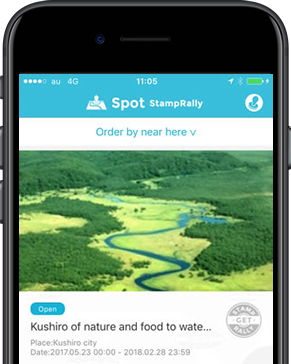 Touring with Spot StampRally! Earn stamps towards rewards! Collect stamps while touring with multilingual guide. Check the information on sightseeing spots! Earn stamps while touring! 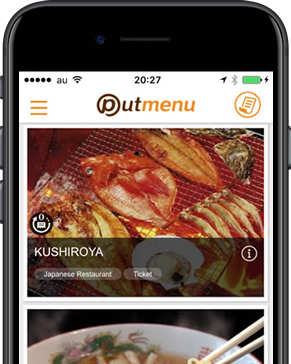 Have a meal with Putmenu! Order and pay in 12 languages. 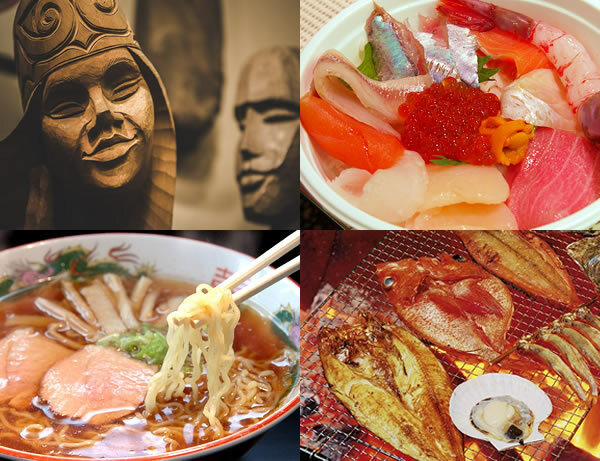 Find local restaurants and menus in your language. A lot of restaurant information is here: features, recommendations, opening hours, and locations! Check it out anytime, anywhere! 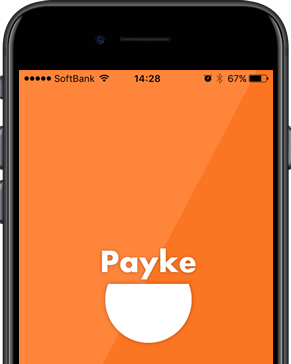 Check by Payke! Make traveling and shopping more fun abroad. Get the product information in your language. 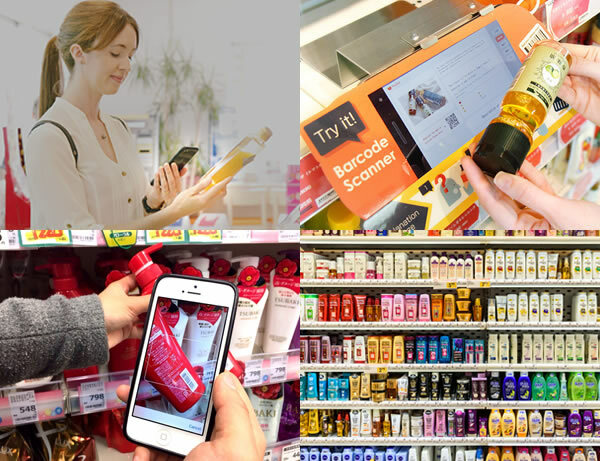 Any product information can be shown in your mother tongue by only scanning a barcode on an item or its POP display.